Yunus Emre is one of the greatest and pioneering Turkish poets has described Turks’ view of Islam and tolerance with a simple and beautiful Turkish language and made the love a philosophy of his life. Yunus Emre whose poems have passed from one generation to another for over 700 years as the lyrics of many songs and even as proverbs, has contributed a lot to the development of Turkish culture and was a truly man of hearts. Although some sources indicate that he was born in 1238 a tribe that moved to Anatolia and that he died in around 1320 in Eskisehir, there are no solid evidences to support these statements. 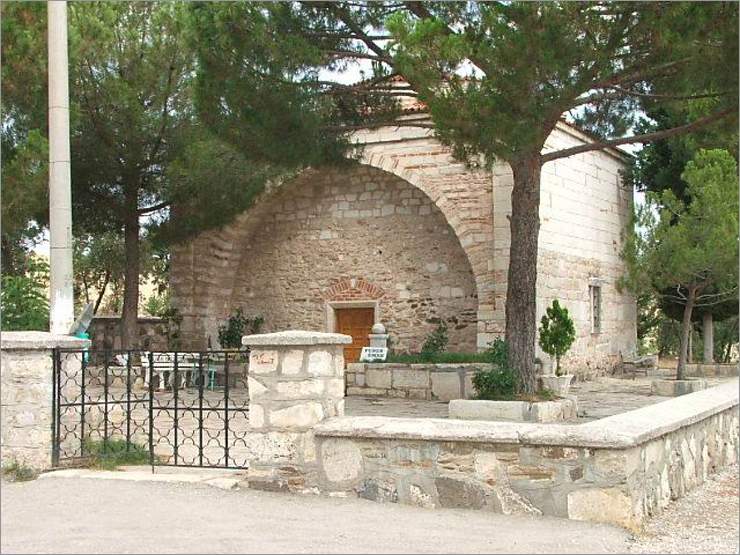 There are many graves in Anatolia region that has the name of “Yunus Emre” on it. These are not real graves; they were made by people who love him, in order to have their own place of Yunus Emre. Yunus Emre, himself being a simple citizen of his country was a poet of people and was very good at giving people’s values, thoughts and feelings a voice. He was the founder of Turkish Islamic mysticism both in verbal and poetry literature and in his poems described subjects like morality, wisdom, religion and love in the light of Islamic mysticism. His poems were rich with didactic morality inculcations where he gave a lot of importance to the topic of “not breaking hearts”. Another important attribute of Yunus Emre was his real life application of the subjects and inculcations that he described in his poems. In one of his lines he says “Whenever the religion is full and complete, you will find an affection and love” indicating Islam as a religion of patience, belief, tolerance, generosity, goodness and merit. Yunus’s understanding of art is seen in the lines describing the agreement between the religion and national values. 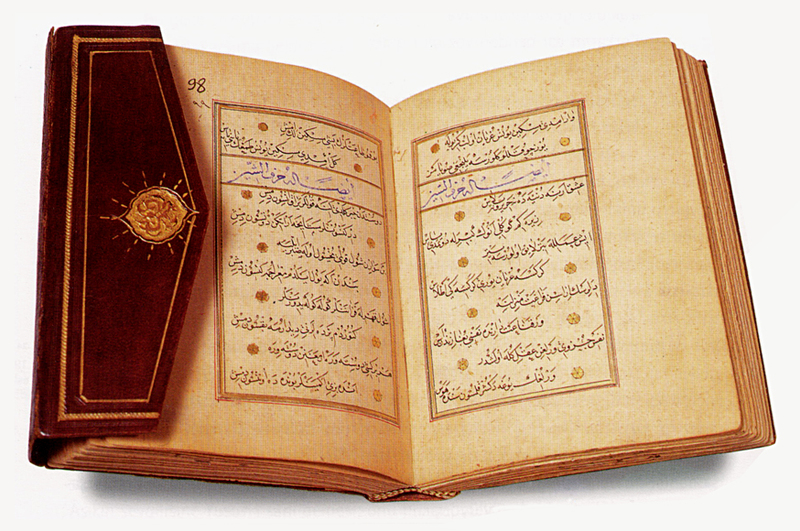 Nationalized Islamic mysticism is described using the most beautiful and powerful aspects of Turkish language. Islamic mysticism that was so popular during 11th, 12th and 13th centuries in Turkistan and Anatolian Turks had two Turkish poet representatives - Ahmet Yesevi in Turkistan and Yunus Emre in Anatolia. 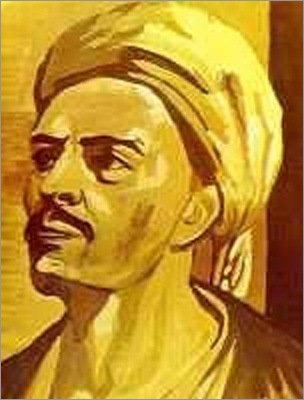 Yunus Emre’s understanding of the Islamic mysticism is maturity, love and acceptance before the Allah, overcoming temptations of our physical bodies that carry us to badness and mistakes, overcoming egoism, and fighting against conflict, dissension, show-off, crudeness, hypocrisy and hatred. Yunus Emre is a great poet that addresses the whole world. Yunus Emre is a poet of people in its broadest meaning just like Nasreddin Hoca, Koroglu, Dadaloglu or Karacaoglan…The most important themes of Yunus Emre’s poems are divine love, compassion, friendship, brotherhood, religion, morality, exile, nature, death and temporality of this world. UNESCO announced 1991 as “The year of Tolerance” and devoted it to Yunus Emre. Below are some lines from his poems. Who will get bored with us? !